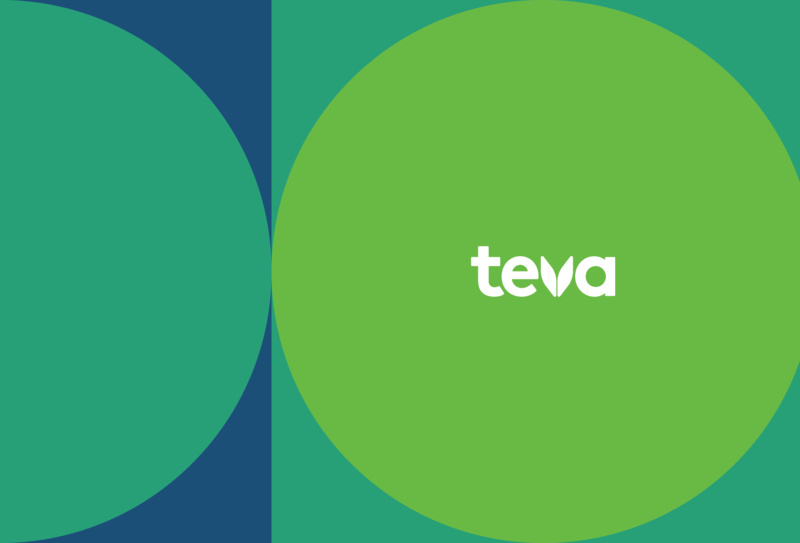 Teva is a pharmaceutical company that helps to improve the health of 200 million people every day, by providing innovative treatments and access to the world’s largest medicine cabinet. 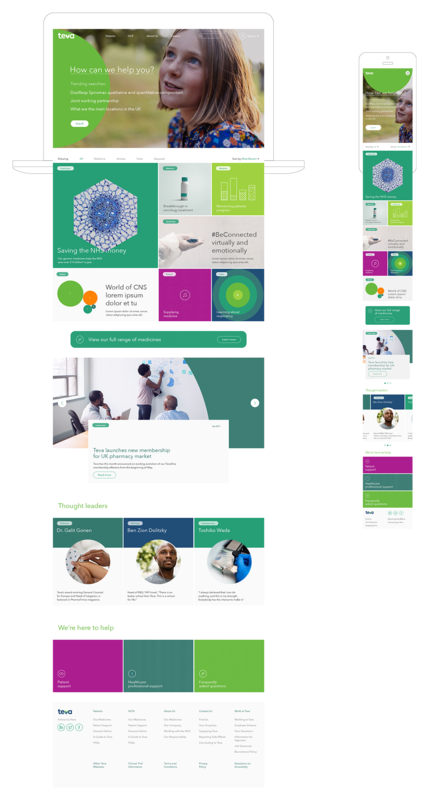 We provided the Teva guidelines to help implement the Teva brand identity through a unified digital visual system, in keeping with general website standards and best practices. 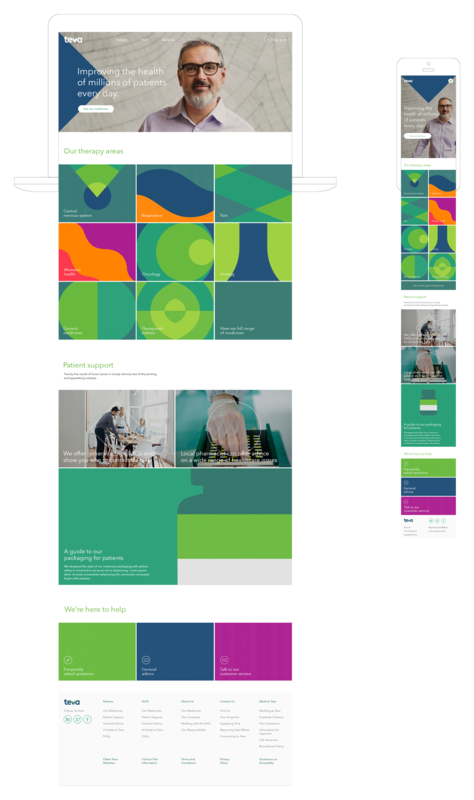 The guidelines explain how to keep the visual consistency of the brand, while allowing for flexibility and expansion across multiple digital touch points of the Teva experience. 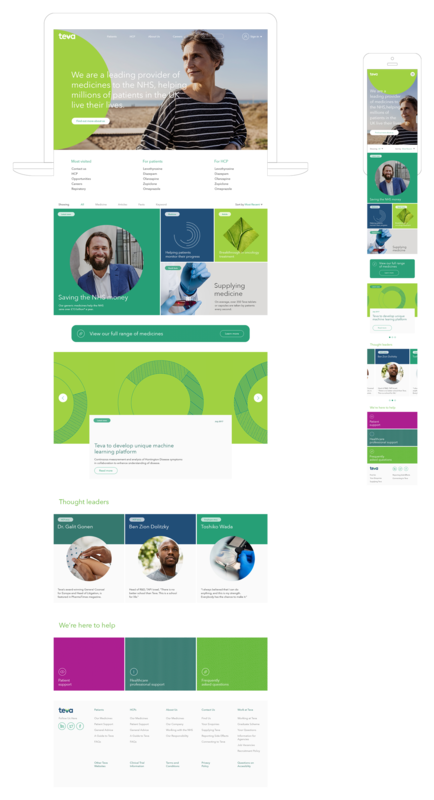 I created four corporate site page templates for desktop and mobile. 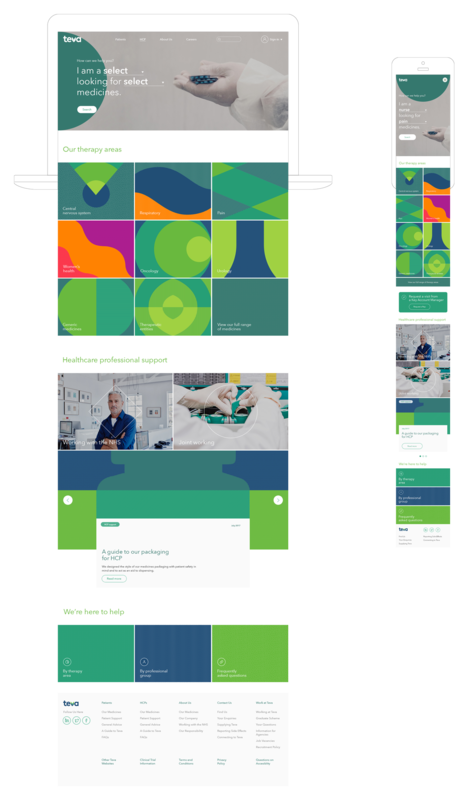 Additional components and modules were also designed to be defined in the near future, as well as the 342-page digital guidelines made by the product design team at Havas.